Nobody succeeds alone...EVER! We need to learn who we are, and recognize the role others play in our lives. By adopting the ideas in this book, you can develop more meaningful relationships with those around you. Today is the day you start living a happier, purpose-driven, and more meaningful life. Today you learn to adapt. Register to start your free DISC Assessment. DISC is a behavior assessment tool which centers on four different behavioral traits, which are Dominance, Influence, Steadiness, and Compliance. 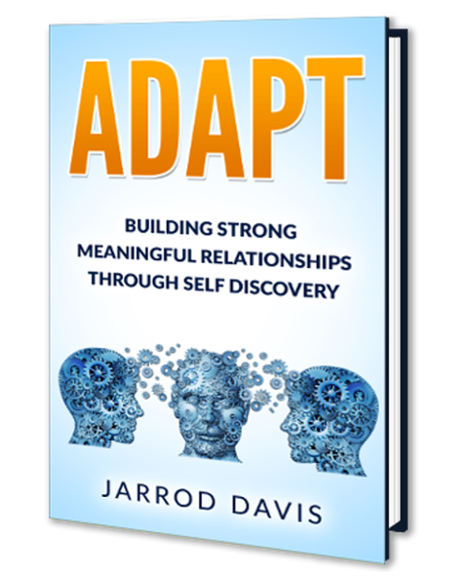 This powerful tool will reveal your own personality and teach you how to better adapt your behavior with others. The result will be more meaningful, healthier, and more fulfilling relationships in every area of your life.